 The Athens County Engineer’s Office applied for and received a $399,526 grant from the Ohio Public Works Commission (OPWC) in the fall of 2014. 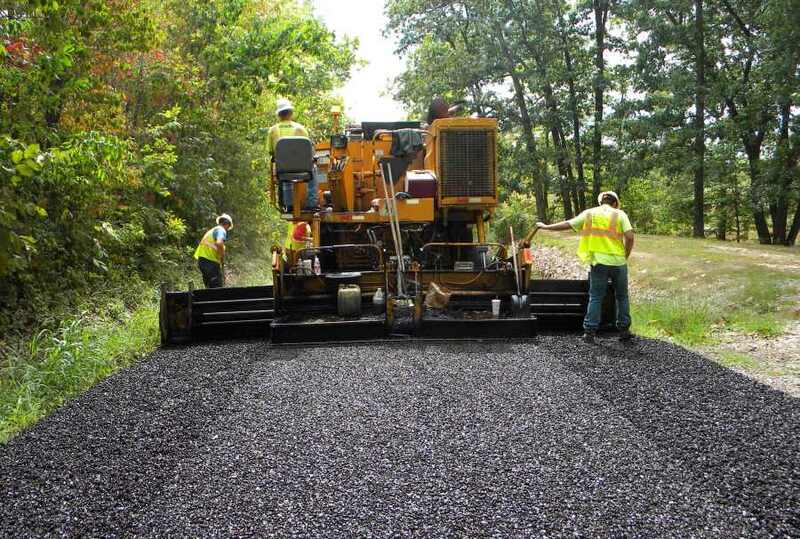 This project involves motor paving CR 28 McDougal Road from SR 550 to CR 93 in the Village of Millfield (4.8 miles), and CR 32 Congress Run Rd from SR 78 to the Village of Trimble near Loudermilk Rd (1.7 miles) for a total of 6.5 miles. 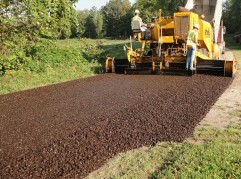 The estimated cost for the paving is $539,900. In the spring of 2015, we will be applying for additional money from the Ohio Department of Transportation (ODOT) through the Athens County TID. If we are successful on receiving additional grant funds, three small bridges with load limits will be replaced on CR 28, as well as the dilapidated culverts along both roads.